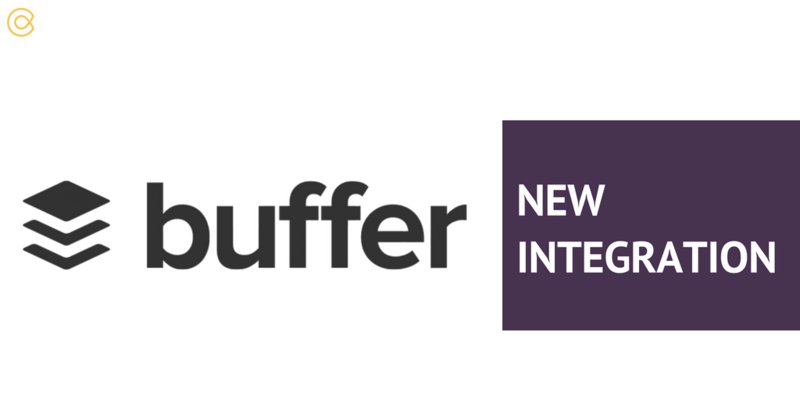 We’re very excited about this new partnership integration which we have launched today with Buffer. For those of you know who don’t know Buffer is a social media management platform trusted by 6M+ people worldwide. We listened to our customers feedback about having scheduling content feature built in, but we thought we should link up with experts in their fields. Buffer was also the favourite choice amongst our customers so we didn’t need to look elsewhere. Another speciality of Buffer which is close to our heart and values is, Buffer will only let you publish new content which you know absolutely what our mission as a platform by cutting through the noise and improving the way organisations discover, manage and distribute information and analysis. To get discovering, you can find this new feature within your board Publishing settings – Once you have connected your Buffer account, then you can easily manage what you would like to publish, whether it be articles, story arcs or editor approved only. The content will then be automatically added to your queue within Buffer and you can schedule as you normally would. Please note the feature mentioned above are only available with our Pro plan – to find out more about the pricing packages you can see further information here. In addition, your queued content may vary depending on which Buffer account you have.